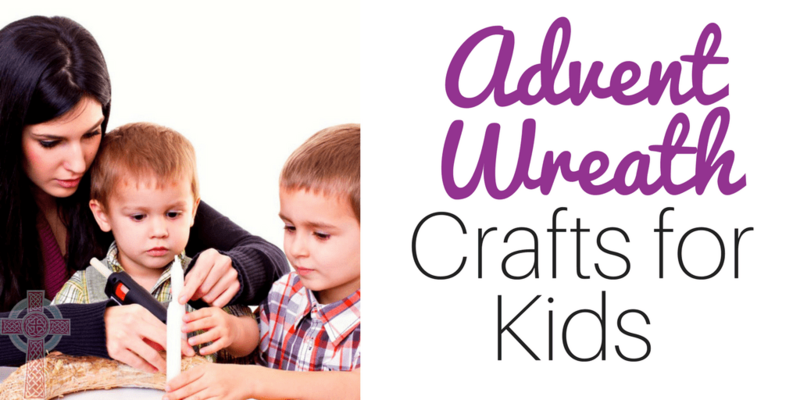 Inside: Need some AWESOME Advent wreath craft ideas for the next few weeks? We’ve got you covered with over twenty-five plans for fun! One of my children’s favorite Advent activity is definitely our Advent wreath. They take turns lighting the wreath each evening for dinner and love building the anticipation for Christmas. If you’re looking to expand on Advent activities, take a look at these Advent wreath craft ideas. I found DIY Advent wreaths, Advent wreath coloring pages, Advent chains and more. File your favorite idea away for later. Scroll down to the bottom of this post to find an Tissue Paper Advent Wreath Craft from There’s Just One Mommy. 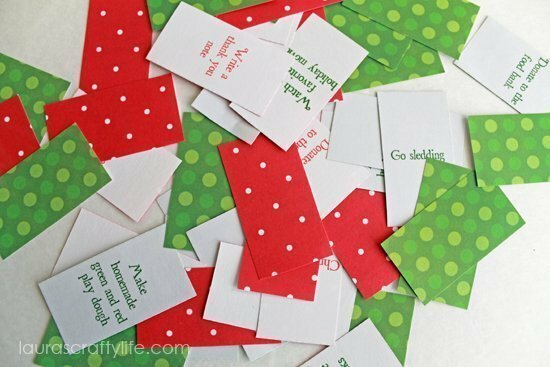 I love the idea of this Printable Advent Calendar Paper Chain from Activities for Kids. The Advent Angels from Sun Hats and Wellie Boots are precious! Don’t want to let your children near candles? Make this Paper Advent Wreath from My Creative Life. Need a few minutes to get lunch together? Pull out this Advent Wreath Coloring Page from Free N Fun Christmas. 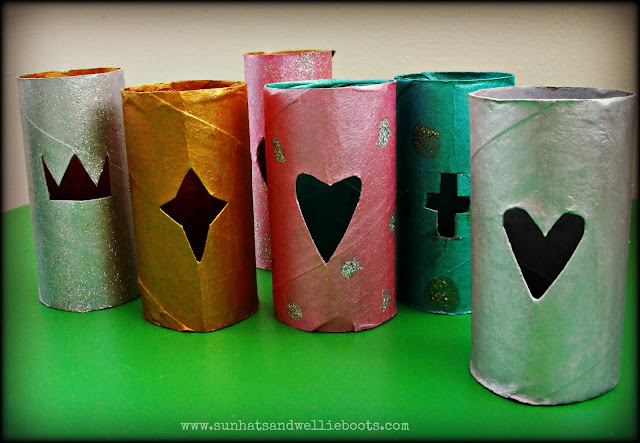 Save your toilet paper rolls for this Toilet Paper Roll Advent Wreath from Easy Peasy and Fun. 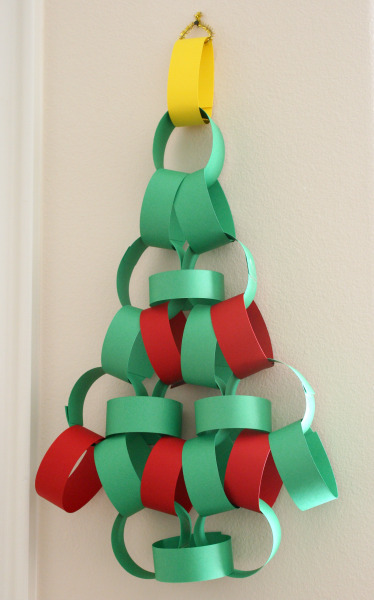 Isn’t this Christmas Tree Advent Paper Chain from Make and Takes so sweet? My kids have asked to make these Advent Candles from Sun Hats and Wellie Boots. Keep your children engaged and having fun with this Advent Activities Calendar from Laura’s Crafty Style. Stumped for ideas for family fun? 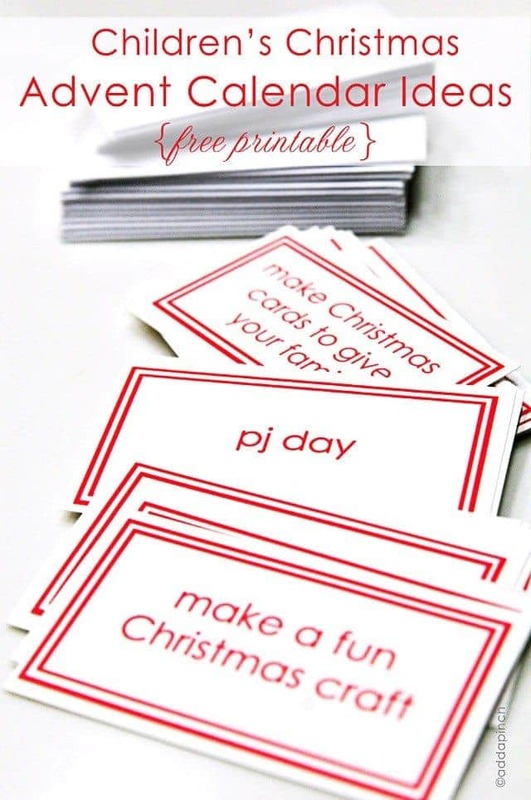 Advent Calendar Printable Cards from Add A Pinch are perfect. Ready to create with your children? Grab these Advent Wreath Printables from Look to Him and Be Radiant. You can find a paper Advent wreath with Mary here at First School. 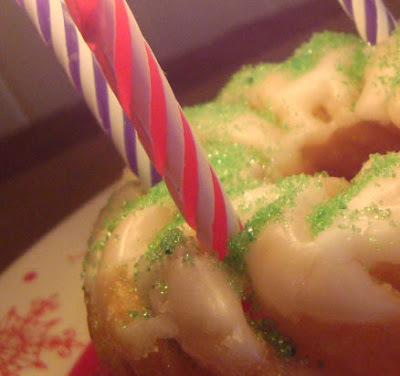 For a super fun breakfast surprise, how about an EDIBLE Advent wreath from Catholic Icing? 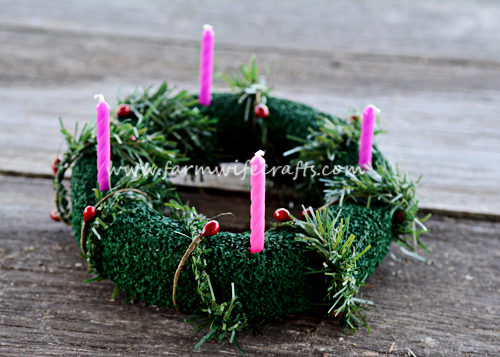 This Mini Advent Wreath is perfect to sit in a child’s room. Find it at Activity Village. 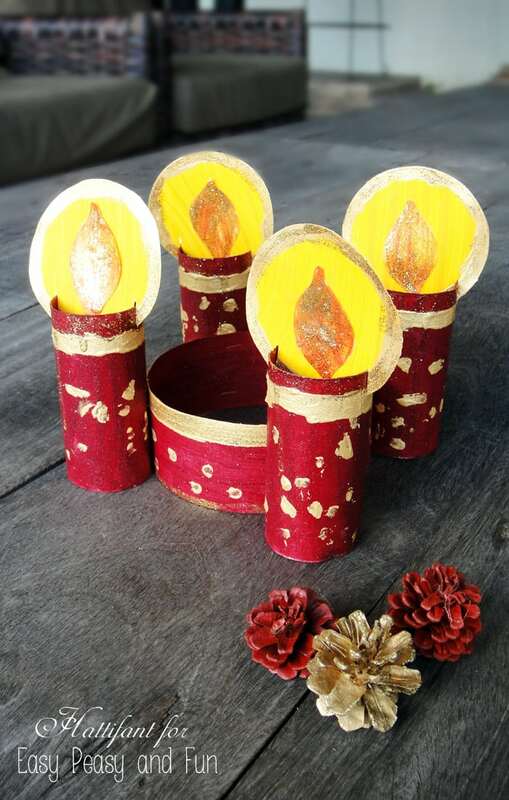 For younger children, pull out this Advent Wreath Paper Craft from DTLK Holidays. Get out your glue gun and tissue paper for this Advent Wreath Children’s craft from Egglo Entertainment. An Advent wreath placemat from Crayola is perfect to use during breakfasts and lunches during Advent. 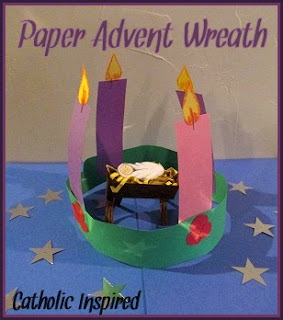 Our friends from Catholic Inspired have another variation for an easy Advent wreath for kids. Watching your budget? This DIY Advent Wreath from Premeditated Leftovers is made with supplies from the Dollar Store. Have extra decorations laying around from last Christmas? 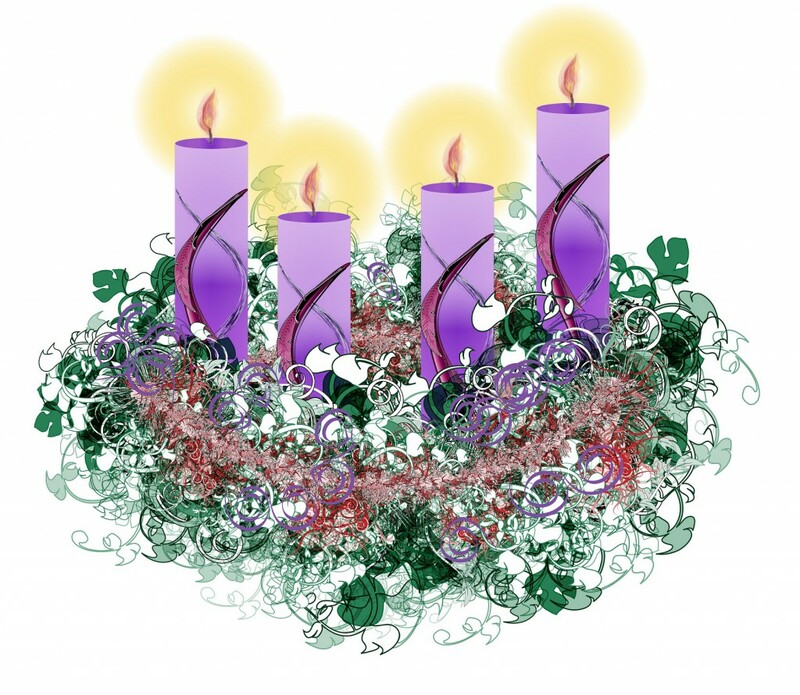 Use them to decorate your DIY Advent wreath from Holy Spirit Interactive. 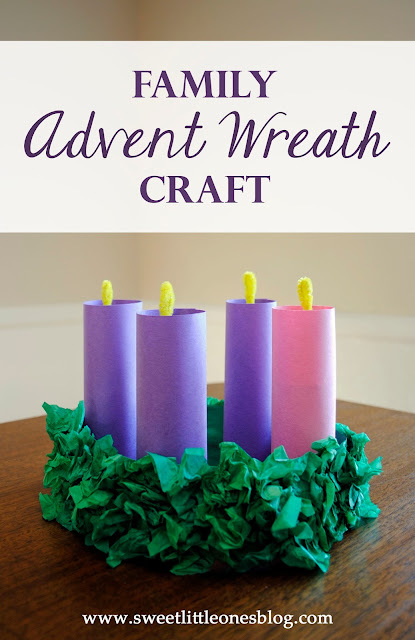 This unique take on an Advent wreath for kids looks like a lot of fun! Find it at When Running Amok. 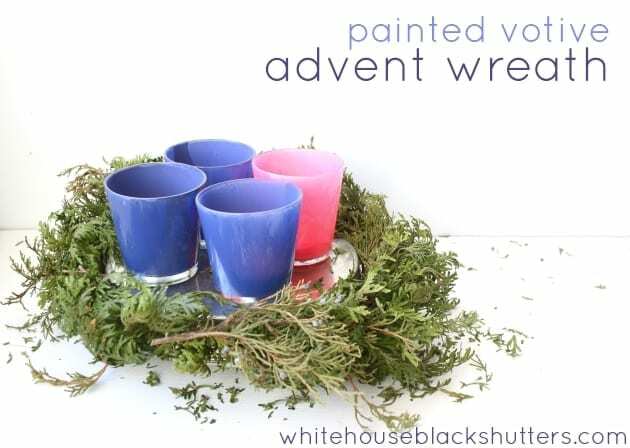 I think this painted votive Advent wreath from White House Black Shutters is really pretty! 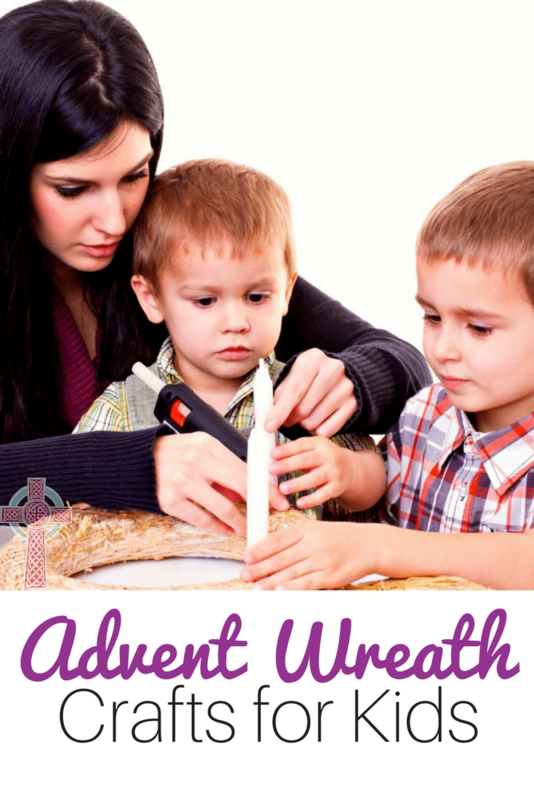 Need step by step directions for creating the perfect Advent wreath? Don’t miss these instructions from Catholic Newbie. Put your rock collection to good use with this painted rocks Advent wreath from Smile Mercantile. This Family Advent Wreath craft from Sweet Little Ones is adorable, but super easy. I think this styrofoam Advent wreath from Farm Wife Crafts is pretty cute! 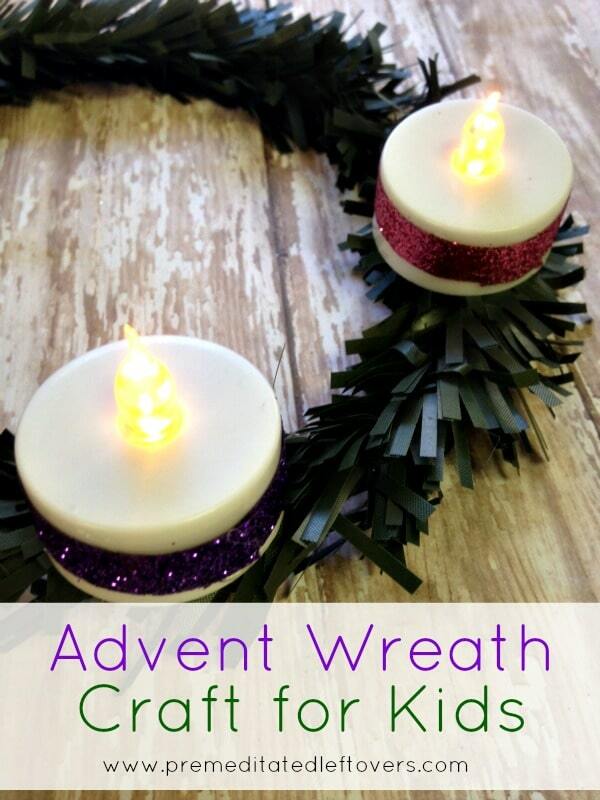 Want your children to be able to light your Advent wreath without the flames? 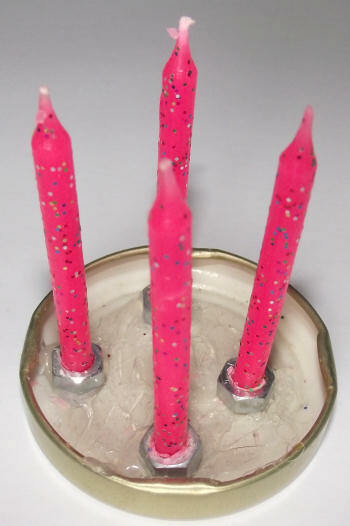 You need this no-flame Advent wreath from Play, Learn & Share. 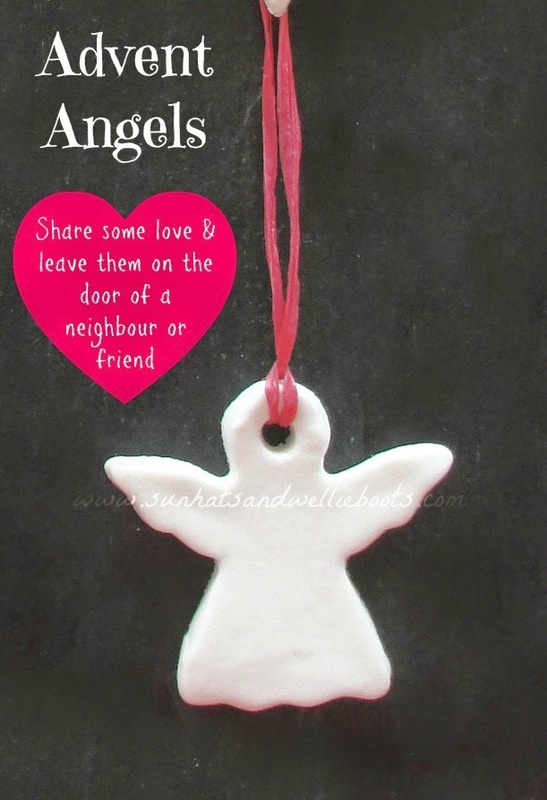 Are you looking for even MORE Advent crafts for kids? We’ve got you covered with over 100 ideas.